The best news came to my yahoo mail one day. It was a news from Ms. Nadine Nocom herself, the owner of Naci Comfort Food letting me know that Naci moved from Greenhills to The Fort. My oh my, what glee! Well it was sad when I knew of the Naci Greenhills branch closing down. 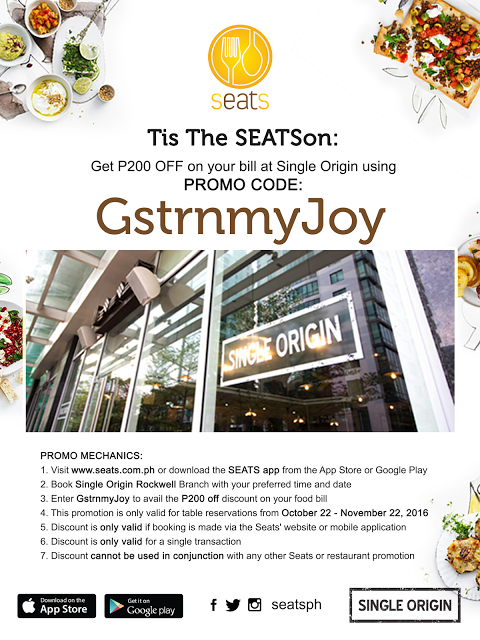 I've actually visited the place only a couple of times and every time I remember the name, what initially comes to mind is comfort food (chocolates, richly blended rice dishes, home-spun dishes reinvented) and everything good about food. I guess they perfected the essence of being laid-back, luxuriate with exquisite food and beverages- simply comfort. 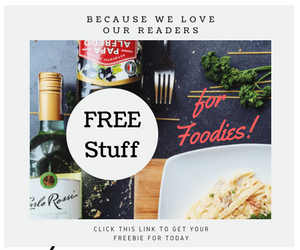 See my old post about Naci Comfort Food at the link below. As they moved to the new Utopian society, they've not only painted the town red but with a refreshing array of orange, yellow and apple green. The whole package was still the same, same-old menu, chef and staff, and theme, but they have re-branded, wherein they have added spanking new flair. FRESH probably could be the word to sum up their progress. 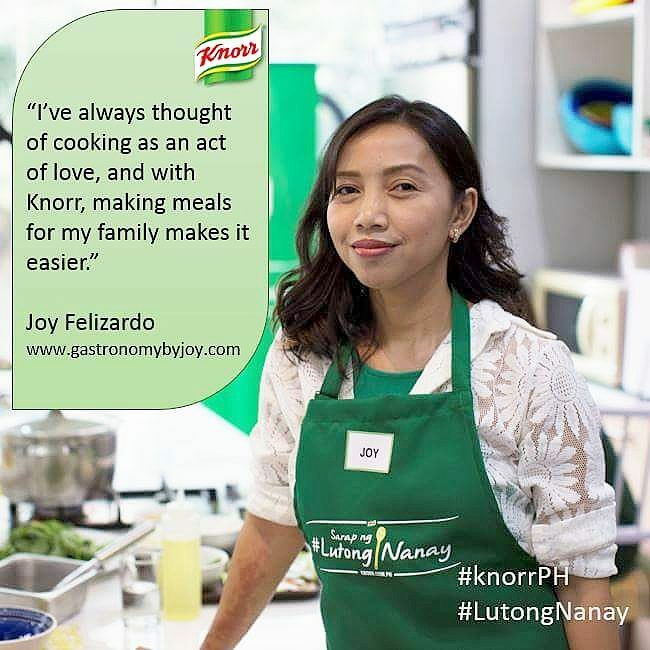 Now having a business partner and having to learn the basics of the restaurant business, Nadine now is more confident in facing new challenges, and being hands-on to the business makes the approach more personal. She is so welcoming and friendly, so make sure to say hi to her whenever you visit the place. Natasha Jade Villaroman is Nadine's partner who switches shifts for the day. The interior as a whole looks elegant. I totally adore the long ivory quilted chair. Citrusy, happy colors. 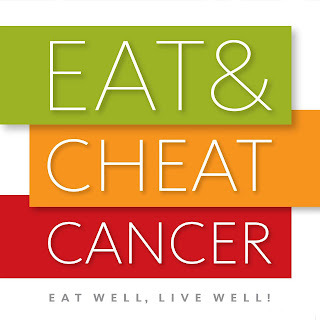 Interestingly funny that the project I'm also busy with -the Eat and Cheat Cancer book, has the same color scheme as the restaurant do- apple green, yellow and orange. 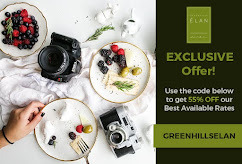 If those photos aren't enough to whet your appetite, wait till you see what I have tried from their menu and these should I say are my recommendations. My series of order started with this exhilarating glass of Tamarind Iced Tea. This sweet and tart drink is probably inspired from tamarind agua fresca, a Mexican drink made of “juiced” tamarind and sugar. But if that didn't give you the fancy, they do have Freshly Brewed Lemon Iced Tea and Vanilla Orange Iced Tea, their signature cold teas. I was almost lured to having shakes but since my throat was swollen I had to skip on them for now. by the name of Nat. It's actually Nat’s Appetizer Sampler. It's a clever way of trying out four different appetizers in one plate. The diners are given the elbow room to have four of their favorite appetizers all for sharing. In our case we had Cajun Mozzarella Balls (start form the upper left to right then down to left again), Glazed Chicken Wings, Classic Gambas and Triple Nachos. The three of us loved the cheese croquettes which crisp and chewy all at the same time, it was served with pimiento salsa. The Glazed Chicken Wings was also a delight, simply spiced and glazed with a Naci's secret sauce for a succulent, sweet and sticky taste of perfectly friend wings. The Classic Gambas are small fresh water shrimps sauteed and spiced up as well. Deep fried flour tortillas, taro chips and corn chips served with cheesy Mexican beef and homemade tomato salsa comprise the Triple Nachos. We also had another appetizer, the Baked Potato Skins. I just love potatoes and had read about its health benefit for diabetes (would you imagine?) on that very same day and this really caught my eye. The potato half shell was deep fried and then stuffed with s beef ragout, mozzarella and tomato salsa. This is actually one heavy yet satisfying choice to start your meal. Hazel of dressmeupbuttercup.com ordered Nadine's Adobo Cannelloni. Not to give a confusion, it's not Nadine's Canelloni but it's a pasta named after one of the owners, Nadine. The baked canelloni is rolled and stuffed with an absolute favorite of many Filipinos and foreigners alike, Adobo flakes. All smothered with Bechamel sauce and adobo sauce then topped with mozarella cheese. Best eaten with focaccia bread. For Liz, another blogger, is the Arugula and Shitake Primavera. But of course we had bits of this and that thus it never deterred me not to have a sample of it. The shallow bowl mounded with chromatic blend of greens, like arugula, asparagus and the red from cherry tomatoes. Together with spaghetti and fresh shitake mushroom were tossed in olive oil and a sporadic sprinkle of Parmesan cheese. A true spring dish indeed. Now for me, my favorite, Creamy Lengua. Let me just say that this is the modern Lengua Estofado. The creamy mushroom sauce that I like was made use instead of the customary tomato base. Lengua for those who aren't familiar with it, is ox or beef tongue. Oops, before you gross yourself out with the fact, you need to take a bite into it first. I like how they have cut it into chunks not really looking like a tongue but as soon as you grip your teeth onto it, ahh, it's so delicately cooked. Everything in the dish ties to a perfect T.
Now, I want you to breathe deeply and swallow your spittle, don't want those drips on your PC, as I am about to introduce the cakes that ultimately shouts comfort food (for many, including me). As these slices of cakes were laid on our table, the three of us where in awe and in avid anticipation quickly lifted the fork first, or is it the camera first before the fork. Well as bloggers, I'm sure you know what always come first, the fork, lol, not, of course the camera, you silly! The sight of this tall, dark and delicious layers of mouth-watering Premium Dark Belgian Chocolate Ganache sandwiched between generous layers of moist dark chocolate sponge cakes makes you dig into the past with those thoughts of exchanging sweet nothings with someone dear. Speaking of celebrated moments, won't this dulcet beauty of Caramel Cream Cake, set you on your nostalgic moments with your grandparents or your favorite aunts. An interfusion of vanilla cream and fudgy caramel sandwiched in between two tiers of light vanilla chiffon overlayed with vanilla cream and finally mantled with caramel custard and big morsels of dark chocolate coverture . Looks dainty on red, but this let me tell you supersedes the usual devil's food cake. Classic is a passe to describe this cake. This quintessential confection from Naci's Comfort Food line of dessert can be addicting. The cake itself is not too sugary and the tangy cut from the cream cheese frosting bids you to a dreamy meal- ender. I hope I'm not sounding too melodramatic already. I couldn't help myself. A so bespoke dessert for the sweets-obsessed is right before my eyes. I'm suddenly mystified by this unsung hero of a dessert. A patchwork of different textures, taste and feelings all conjured within me, as every bite brings me to LaLa land. Remembering how we all gingerly cut of chucks of layers of pistachio nuts and thin, flaky and chewy meringue at the end, careful not to deconstruct the whole artwork. I believe every moment spent in a lifetime is worth celebrating and what could be a bettert way than indulging with comfort food and best with your loved ones. I always visit The Fort and this one might be on my list when I come back. The place looks nice and I agree, refreshing! How much would be the budget for each pax? Hope it is not expensive.